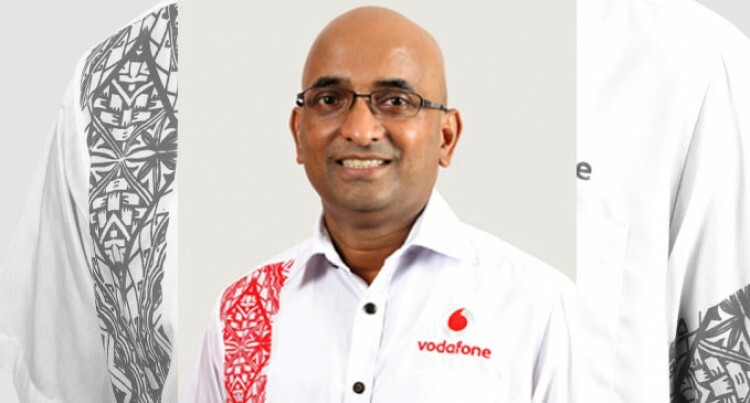 Vodafone Fiji chief executive, Pradeep Lal. Effective December 31, Vodafone Fiji prepaid customers will pay nine per cent less for their call charges. The nine per cent will include six per cent reduction from the VAT which overall comes into effect from January 1, 2016 and an additional three per cent reduction. The new prices will come into effect a day earlier than the reduction in VAT comes into effect. Vodafone Fiji’s prepaid customers account for more than 90 per cent of its total 750,000 customer base. Vodafone Fiji chief executive, Pradeep Lal, said: “We are happy to pass on the reduction in VAT plus a little extra to our customers a day earlier than scheduled. “The reduction means Vodafone now offers the lowest prepaid calling rates in the country on a 30 seconds per unit basis. “Our team has been able to effect the necessary price changes in our billing system ahead of time and therefore we are happy to pass on the reduction to our customers a day earlier. “We know from previous years that on New Year’s Eve leading into the New Year, lots of calls and SMS are made to family members and friends wishing them well for the New Year. For other services, rates have reduced anywhere between 6-9%. Customers can visit the Vodafone Fiji website at www.vodafone.com.fj to find out more details on the new rates applicable for the various products and services offered by Vodafone.